JIMMY D. SULLINGER, 78, of Southaven, MS died February 24, 2016. Jimmy was born to parents, now deceased, Alvin H. Sullinger and Margaret Huggins Sullinger. Jimmy graduated from Frayser High School and later retired from a 30 year career at Delta Airlines. 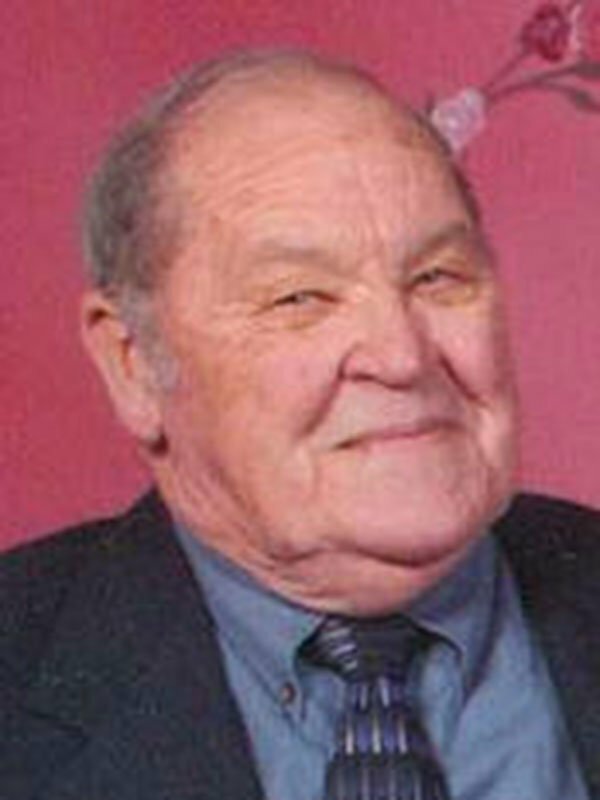 He leaves behind three children, daughters, Donna Sullinger Sims(Keith Sims) and Marilyn Sullinger Mayfield (Timothy Mayfield); son, Jimmy S. Sullinger; seven grandchildren, Daniel, Doug, William, Neil, Kindalh, Clay, and Chandler; four great grandchildren, Abigail, Anna, Tucker, and Lillian; and his loving Malnar Family. Jimmy’s visitation will be Friday, February 26 from 7-9 p.m. at Twin Oaks Funeral Home in Southaven. Services will be Saturday, February 27 at 12 p.m. at the funeral home with burial at 2 p.m. at Memphis Memory Gardens, Memphis, TN, in the Garden of the Apostles. Prayers to you and all who loved your dad. He is out of sight now but always alive in the hearts of those who loved him. Sharon, Jackie, Donna, Marilyn, Stewart and the rest of the family, due to heart health issues of my own, I was unable to attend Sully’s services but I was there in spirit. We worked together for 30 years and we did have some fun. He was a great guy and a man that I was proud to call my friend. I will miss him.